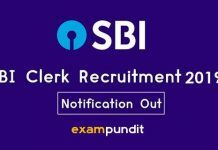 Home Notifications SBI PO 2018 Exam: All you need to know! 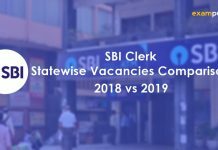 The State Bank of India conducts the SBI PO Exam for the recruitment of Probationary Officers in its branches across the country. 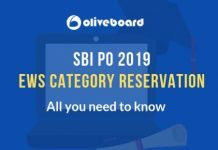 The SBI PO 2018 official notification is out and here’s all the details you need to know. 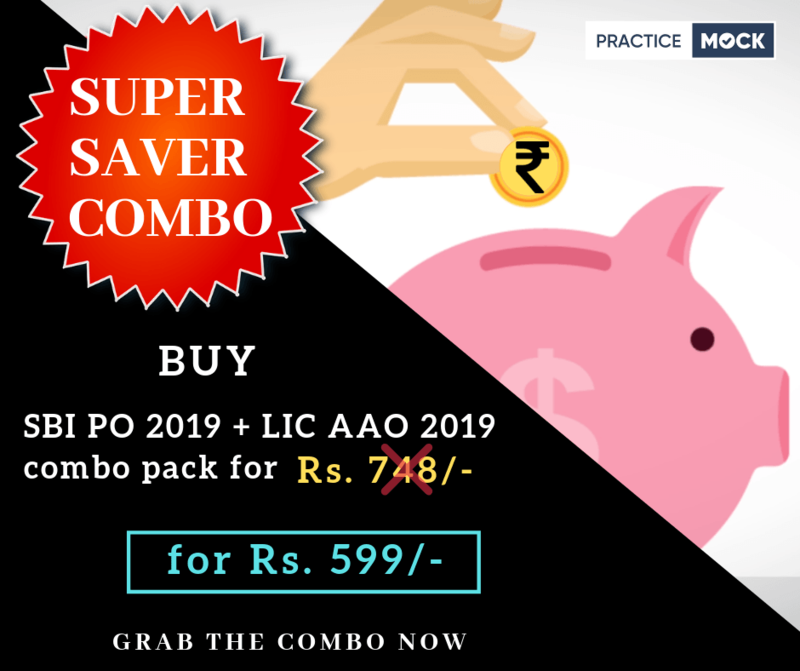 This post is brought to you by Oliveboard, an online exam preparation platform for banking, government and MBA exams. 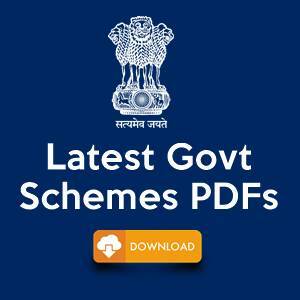 Adequate number of candidates in each category will be shortlisted by the bank for the main exam. 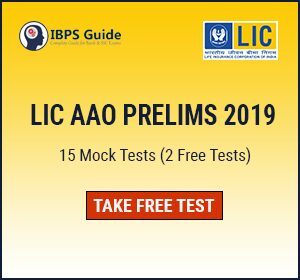 The aggregate marks of candidates qualifying in both the objective and the descriptive test will be arranged in descending order in each category. 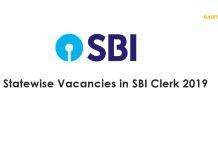 Adequate number of candidates in each category (as decided by the bank) will be called for the Group Exercises and Interview. 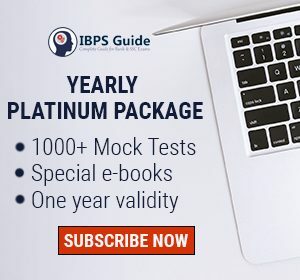 The marks obtained in the Main Exam (Objective + Descriptive test) will be added to the marks obtained in Group exercises and Interview to form the final merit list. 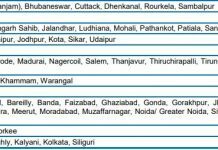 However, the marks obtained in Preliminary exam will not be added to the final list. Hope this helps! 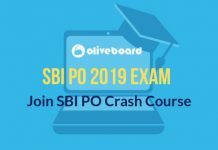 Now, kickstart your SBI PO preparation journey with Oliveboard Mocks!